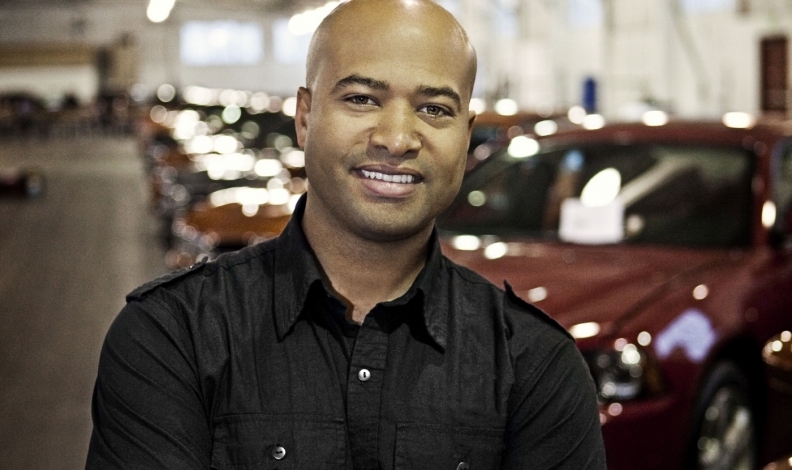 Canadian Ralph Gilles, global head of design at FCA, say the industry is starting to "see some great variations" in SUV designs. How do you take a two-box layout and distinguish your brand from dozens of its other boxy brethren now populating parking lots? “I don’t look at it as any more challenging than doing a sedan,” says Ralph Gilles, global head of design at Fiat Chrysler Automobiles. “We love it; we embrace the challenge. It helps if your product already has a solid brand identity. FCA provided distinctive looks for the Jeep Compass and Renegade, the New York-born, Montreal-raised designer said in an interview with Automotive News Canada at the Los Angeles Auto Show in early December. “So you could say at least in our camp we’ve played with the two-box [wagon] formula and created very distinct personalities that match the brands and underscore the brands’ ethos,” he said. The face gets a lot of attention, but brand cues are important. People have not questioned the look of FCA’s Alfa Romeo Stelvio or Maserati Levante, said Gilles. 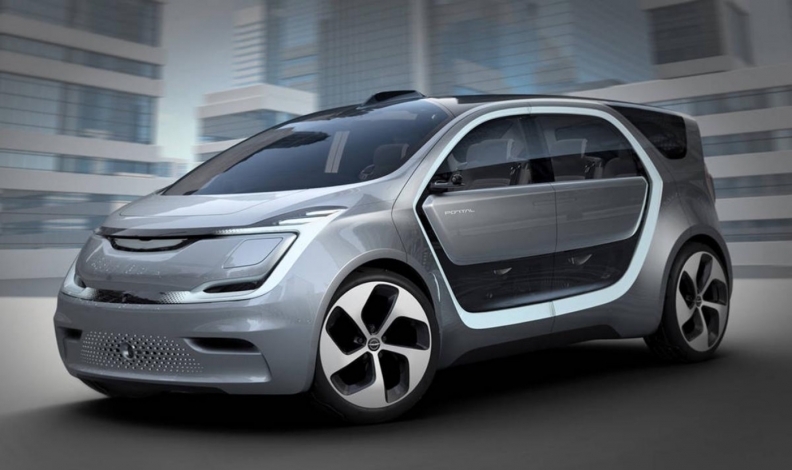 FCA in 2017 trotted out the Portal minivan concept, showing design approaches for electric and autonomous platforms. Another challenge is the relative bulkiness of utility vehicles and minivans such as the Pacifica. “Designers have a pretty deep chest of tricks,” said Gilles. “We can use scaling to hide things. Gilles also relishes the accelerating pace of electric and autonomous-vehicle development. “The cooling requirements are different, the powertrain sizes are clearly different, the battery packaging is different so the vehicles tend to get a little taller, yet the overhangs shrink down,” said Gilles. Aside from the changes electrification brings, true autonomous vehicles will free designers in laying out the interior space if no driver is needed. “At the same time, I don’t think it’s necessary to have it scream futurism,” said Gilles. FCA’s competition is showing some interesting concepts, Gilles said. While the design conversation unfolds on auto-show floors, Gilles said FCA is working quietly on its next EV concept. “We’re whittling away back at the shop,” he said.